Natural Antacid Foods & Drinks: How To Make An Antacid At Home? Antacids are substances which reduce acidity in the stomach. They act in two ways, neutralize the acid produced in stomach or reduce its production from the stomach cells. Acid in stomach acts upon the food that we eat, which then passes into the intestine for complete digestion. How to Treat Acidity in Stomach and What are Its Symptoms? How to Use and Prepare Apple Cider Vinegar for Heartburn? Heartburn is a painful or burning sensation in the esophagus caused by the regurgitation of gastric acid from the stomach. It is a very common source of discomfort in this day and age and instant relief can be achieved with the use of natural remedies. Because of the similarities between the two, they have several causes that apply to both of them. These are the following causes. Due to anxiety, tension, pressure and worry. This happens when a person is saddled with heavy thoughts on something that ultimately affects one’s digestion. 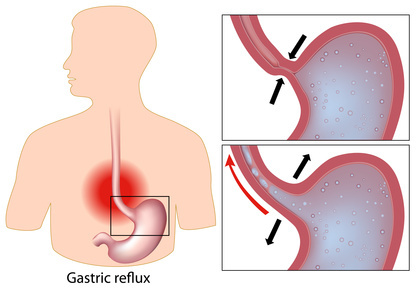 Acidity and heart burn are invariably associated with GERD (gastro esophageal disease) or NUD (non ulcer dyspepsia. prompt treatment is of utmost importance in order to prevent gruesome complications such as: gastritis, peptic ulcer and cancer. The following tips will help prevent hyperacidity and heartburn. Limit the intake of spicy foods. This is because such foods trigger the release of stomach acids that may later cause hyperacidity and heartburn.